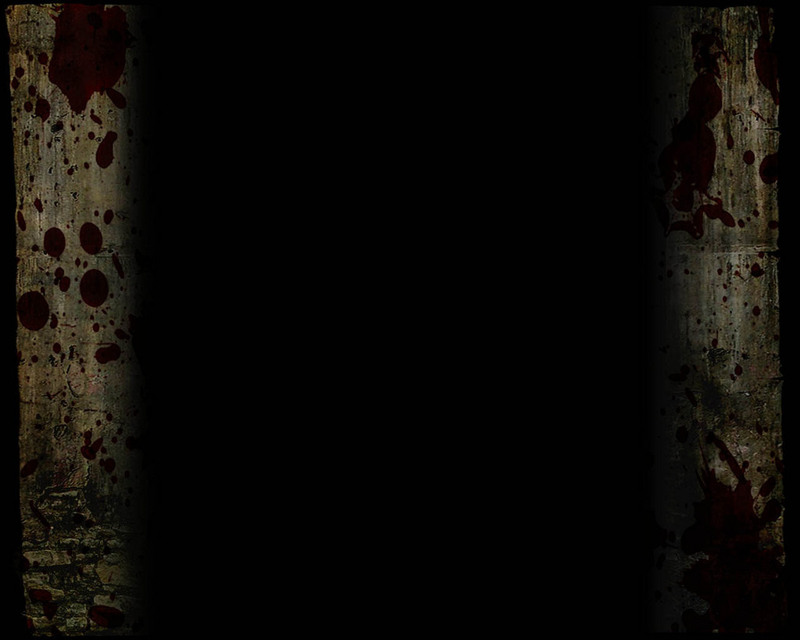 Fleshgod Apocalypse announce European “King” tour part 3! 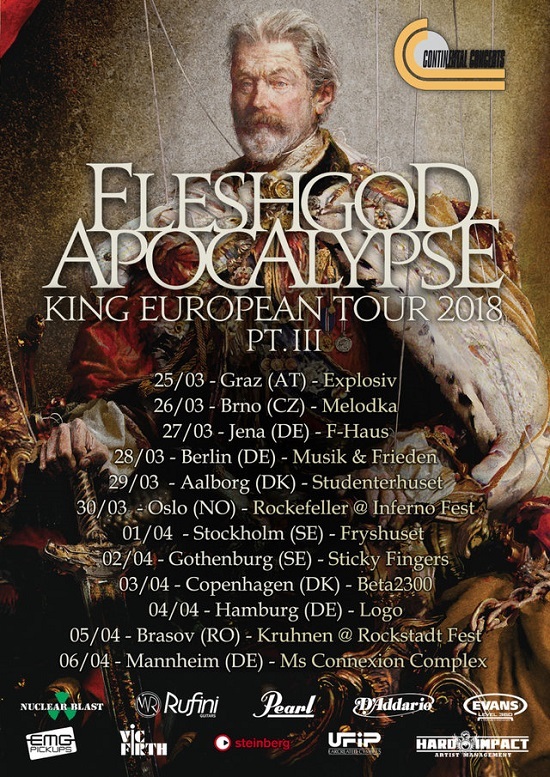 After playing an extensive South American tour with their comrades in Septicflesh plus a couple of Japanese shows in late 2017, it’s time for Italian symphonic death metallers Fleshgod Apocalypse to hit European stages once more in March/April 2018. These will also be the band’s first European appearances led by new (and old) frontman Francesco Paoli, who left his drummer’s throne after Tommaso Riccardi’s departure last year. Full dates below.